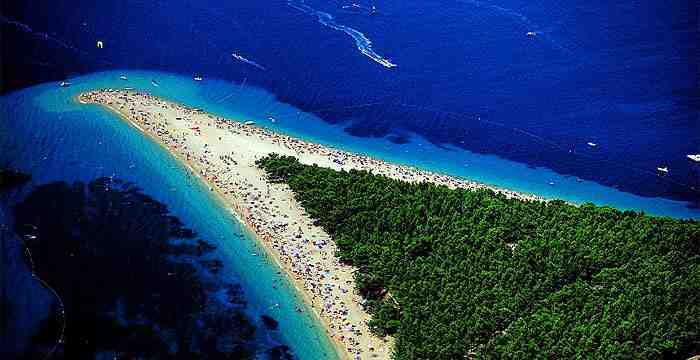 The Adriatic Sea contains more than 1300 islands and islets, most along the Adriatic’s eastern coast—especially in Croatia, with 1,246 counted. The coast‘s ruggedness is exacerbated by the Dinaric Alps’ proximity to the coast, in contrast to the opposite (Italian) coast where the Apennine Mountains are further away from the shoreline. This circulation has significantly contributed to the biodiversity of the countries along the eastern Adriaticcoast; the common bottlenose dolphin is frequent in the eastern coast‘s waters only, and the Croatian coastprovides refuge for the critically endangered monk seal and sea turtles. The prevailing currents flow counterclockwise from the Strait of Otranto, along the eastern coast and back to the strait along the western (Italian) coast. 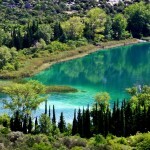 The Adriatic coast of Croatia – and particularly the 140-mile stretch of Dalmatia – is a water world of beauty. Pastel houses sit in picture-perfect fishing villages, harbourside cafés teem with elegant holidaymakers and deep-green waters lap the edges of sugar-shored islands. 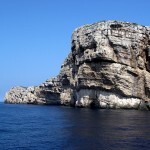 It goes without saying this is a region best explored by boat and there are plenty of options. If competitive champagne-spraying with public school-educated twentysomethings is your thing, book now for June’s The Yacht Week (www.theyachtweek.com). This legendary event has top DJs, pre-planned parties and affordable yacht charters. 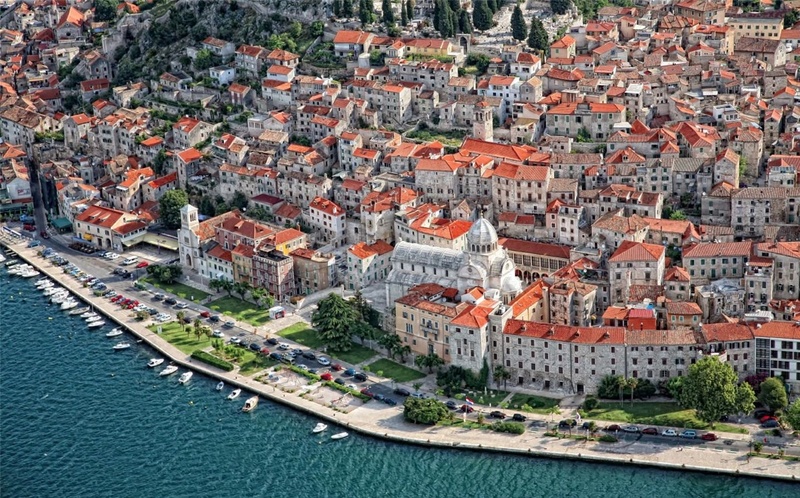 This year’s edition kicks off in Split on June 14 and prices start at around £450 per person for a week’s yacht charter, including a skipper. Flights are not included – and neither, sadly, is booze. 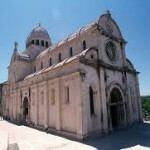 If you prefer to laze rather than rave, then try Dalmatian Destinations (www.dalmatiandestinations.com). British sailor Michael Bird was a pioneer in luxury charter in the region and has an array of craft, from sleek sailing vessels to jazzy motorboats. Seven nights on a 75ft traditional gulet with three crew plus food and drink costs from £1,500 per person based on eight sharing. 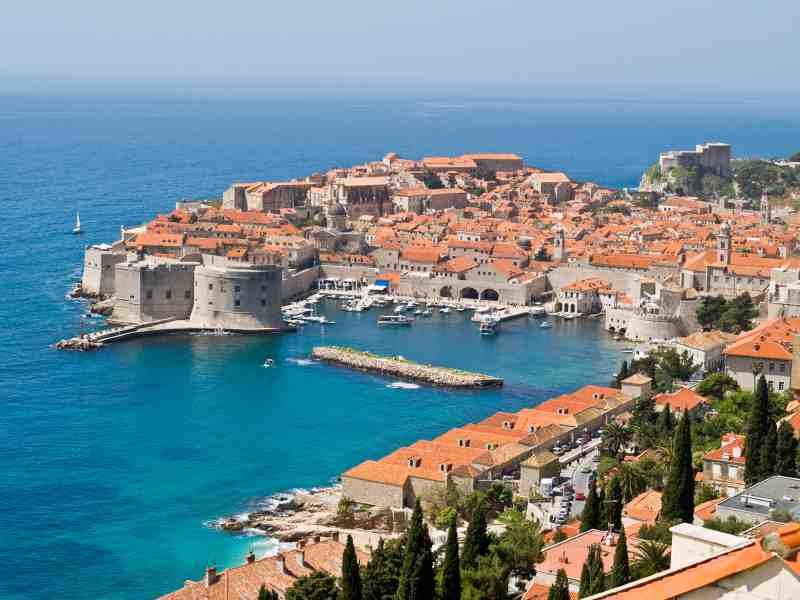 For a specialised experience, check out Adriatic Wine Odyssey (www.adriaticwineodyssey.com), which has a week sailing between World Heritage cities (including Split and Dubrovnik) and world-class wineries (including Unesco’s oldest continuously cultivated vineyards). It costs from £2,050 including all tours, tastings, meals and wine. Before Croatia’s accession to the EU, its rapidly emerging festival scene was fuelled not only by gorgeous scenery but also by cheap flights and an excellent exchange rate. Post-EU, things won’t seem quite so cheap but the festival juggernaut rolls on. Now in its second year, Ultra Europe (www.ultraeurope.com, July 11 to 13, tickets from £105), the touring arm of Miami’s Ultra Music Festival, is the commercial big-hitter, with a line-up that includes Afrojack, David Guetta and Tiësto. 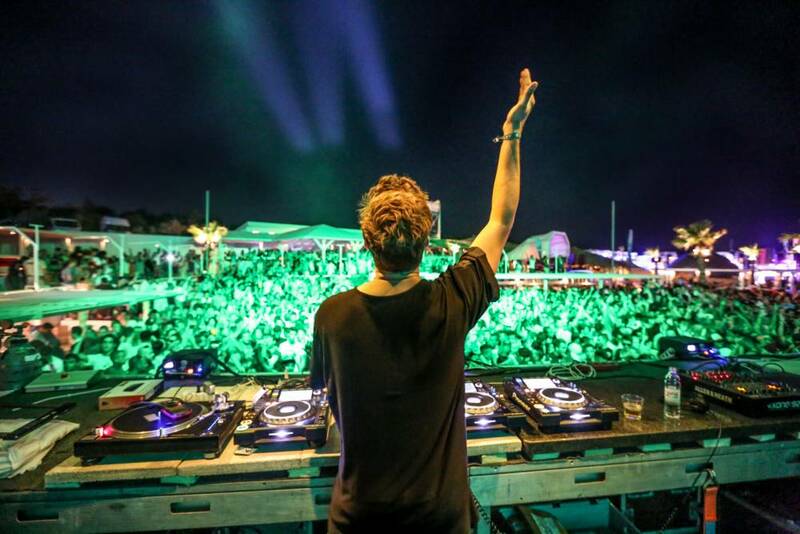 Pag Island’s Sonus (www.sonus-festival.com, August 18 to 22, from £81) is an infinitely cooler affair, with a who’s who of Ibiza after-hours DJs on the roster – Ricardo Villalobos, Marco Carola, Jamie Jones and Seth Troxler. Over in Tisno, Stop Making Sense (www.stopmakingsense.eu, July 31 to Aug 3, from £100) brings east London-flavoured good times. Expect Horse Meat Disco’s Severino, the brilliantly monikered Orlando Boom and many more to be confirmed. The isolated island of Vis, furthest from the mainland, was for centuries a strategic trading post for the many nations who raised a flag here: Illyrians, Greeks, Romans, Byzantines, Venetians and Habsburgs. Even the Brits made their mark. 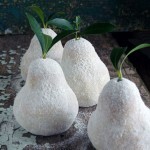 The result is a history-spanning hodge-podge of ancient relics slowly being reclaimed by the land. 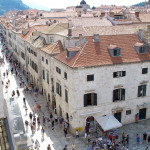 What really sets Vis apart, though, isn’t who has visited but who hasn’t. 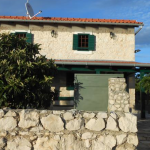 After World War II, the entire island was declared no-go zone for foreigners by the Yugoslav military, leaving locals to continue fishing and wine-making undisturbed for 45 years until the fall of Yugoslavia. 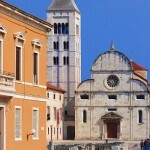 The result is that Vis avoided all post-war development and retains an endearingly simple charm. 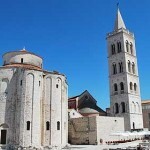 Like many Mediterranean islands, what little tourism there is now is mainly confined to the shoreline and the towns of Komiža and Vis. Low-key visitors and yachties mingle in the cobbled streets, eating at simple konobas (traditional local restaurants). 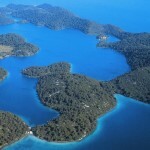 Dalmatian Destinations’ Michael Bird recommends Lola’s Konoba (www.lolavisisland.com). 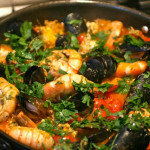 ‘It’s in a charming walled garden just 25 metres from the seafront and the young owners, Ivica and Puri, serve wonderful fresh fish with organic vegetables and excellent wine,’ he says. 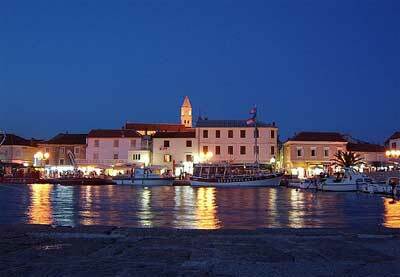 Vis is easily reached by a frequent ferry from Split (two hours) or fast boat from the airport (50 minutes). Maraschino, that most retro of liqueurs – cherry-scented, straw-clad, noxiously alcoholic – hails from Zadar, Croatia’s coolest coastal town. Sip it at the Garden Club (www.thegardenzadar.com), in previously abandoned hotel grounds overlooking the Adriatic. 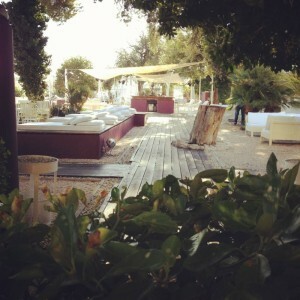 The club is owned by former members of UB40 and is Zadar’s hippest hangout. The world’s fastest flying motorsports series makes landfall in Croatia for the first time. 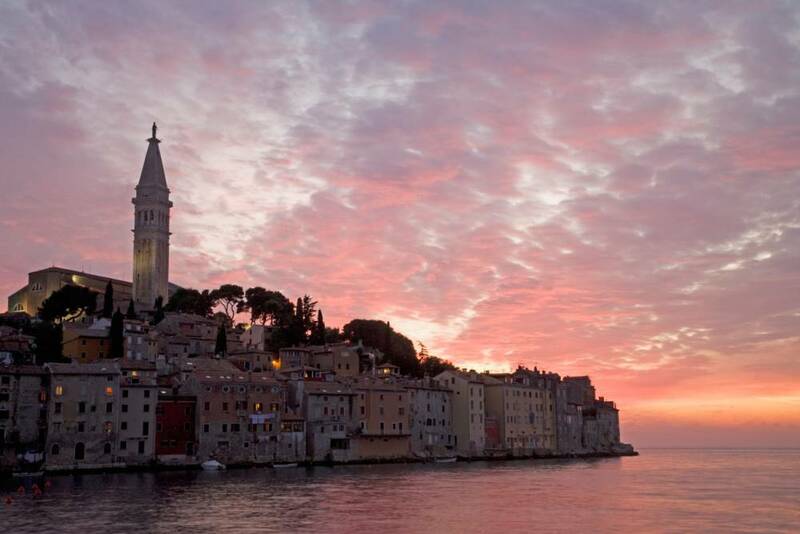 Touching down in Rovinj, a charming coastal town north of Split, it will be the first time the air race has visited the Mediterranean since 2009 (April 12 and 13, tickets from £10).